It seems to be that everyone leads such busy lives now – working two jobs, travelling for work, parents working whilst juggling parental responsibilities and such like. On top of that, of course, people want to socialise and be active where possible to have some fun and stay healthy, it’s a lot to juggle and something normally must give. Exercise and nutrition often fall by the wayside, sadly. In terms of nutrition, a lot of people have best intentions to either go on a diet, improve what they’re eating, or prepare food to save money and have a healthier diet, but for many lifestyle-related reasons, it just doesn’t happen. We see our products as an ideal solution for a lot of these daily struggles. 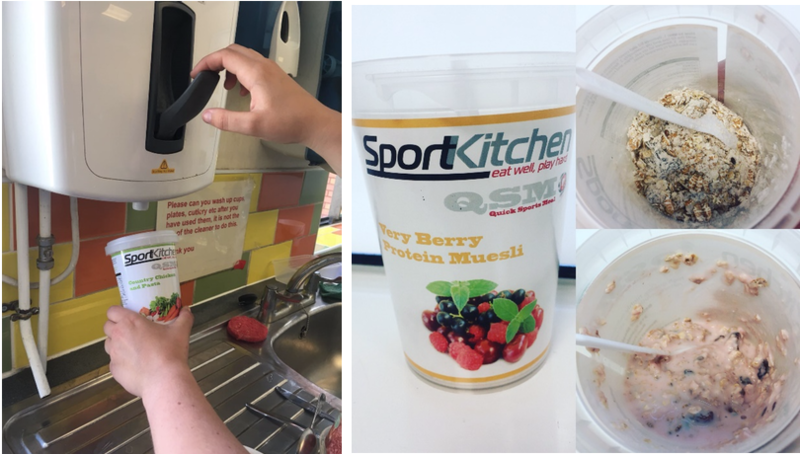 Our journey started as a great solution for professional sports clubs, a great way to feed a hungry team of players/athletes in minutes. 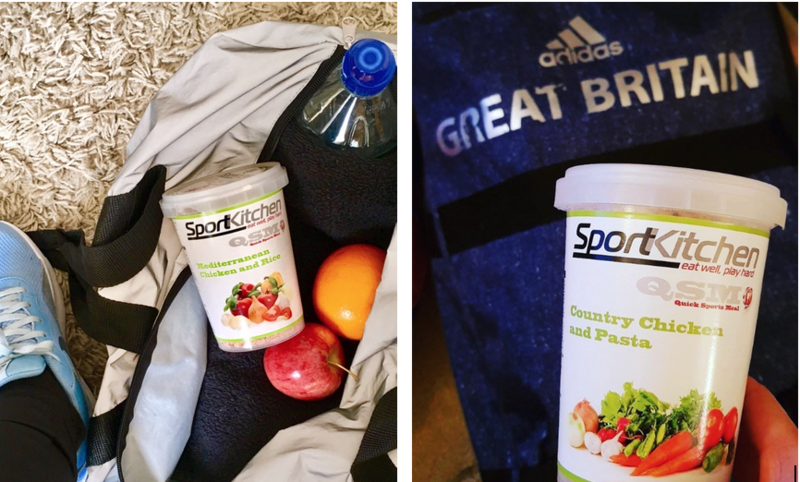 But it was apparent early on that it’s not just athletes who want access to good quality nutrition on the move, people need them for general everyday use! Whether it’s shift work, working in an office with no restaurant, always heading from one place to the next without time for food prep, our meals have saved the day for many a person! Easy to store – you can just keep a pot in your bag, locker, desk etc, knowing you’ve always got a great meal to hand. No fridge needed! And about our meat! – sometimes we hear people say our meat in the savoury meals actually tastes like chicken or beef, that’s because that’s exactly what it is! We use freeze dried meat, and although it shrinks during that process, it doesn’t become denatured so you’re still getting all the nutrition from it. And once you add the hot water, you’ll see it expand. If you take our chicken meals as an example, each pot contains the equivalent of a chicken breast! All of the protein comes from chicken in our chicken meals.